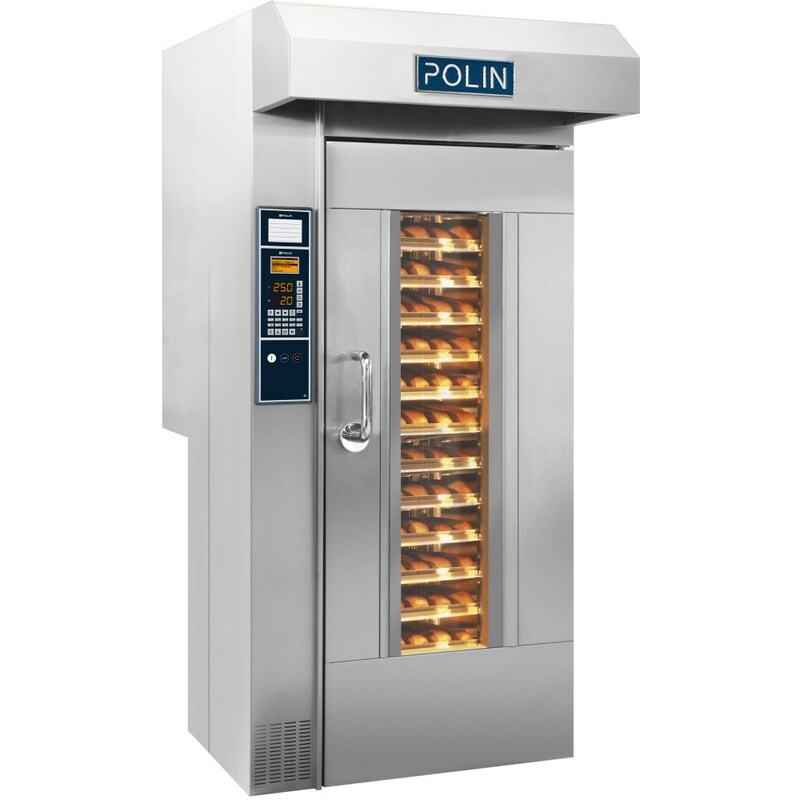 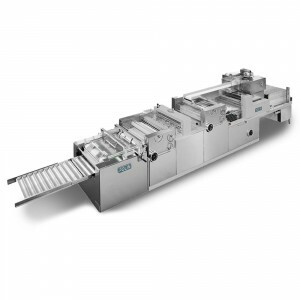 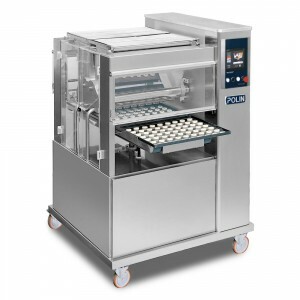 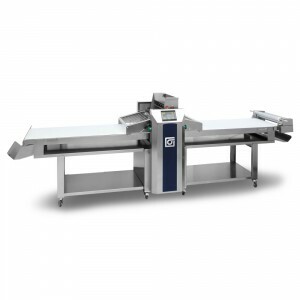 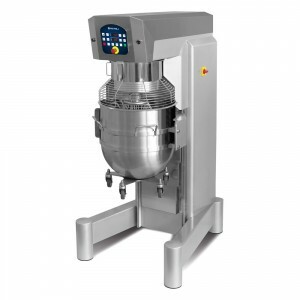 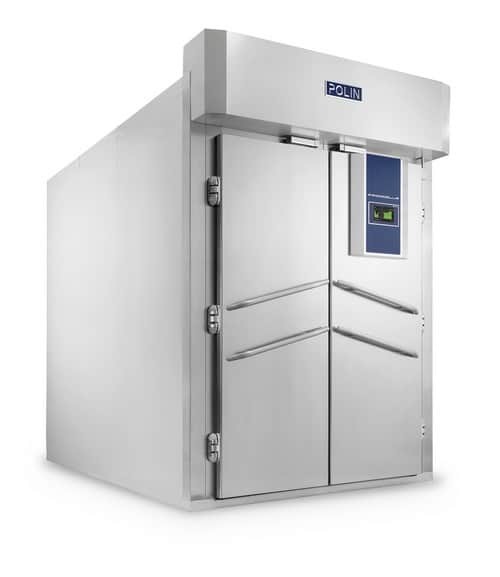 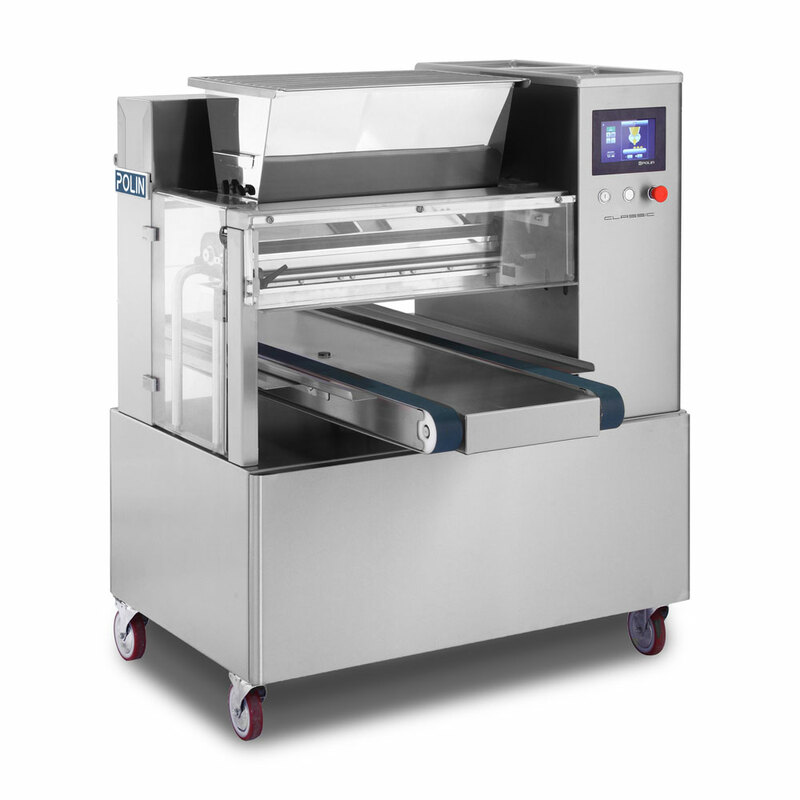 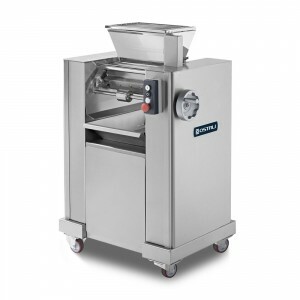 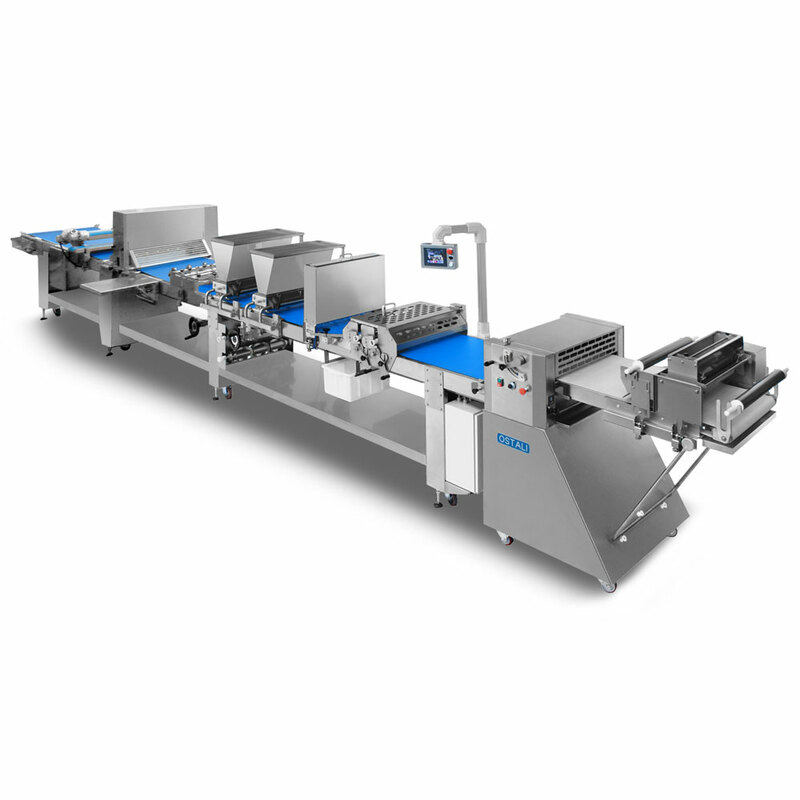 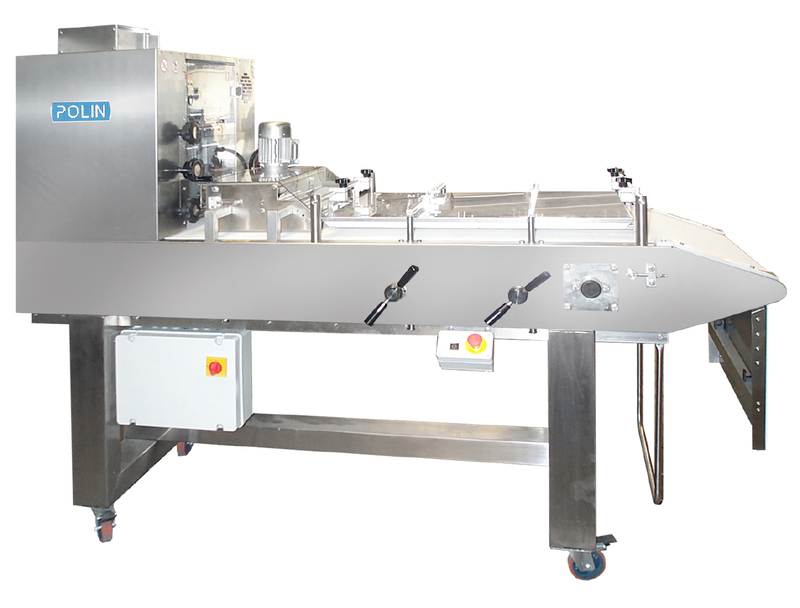 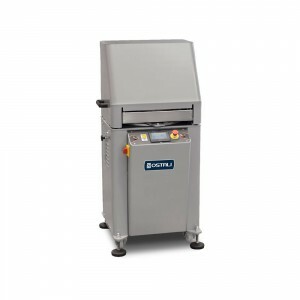 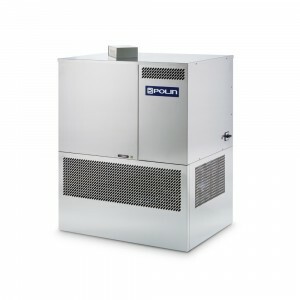 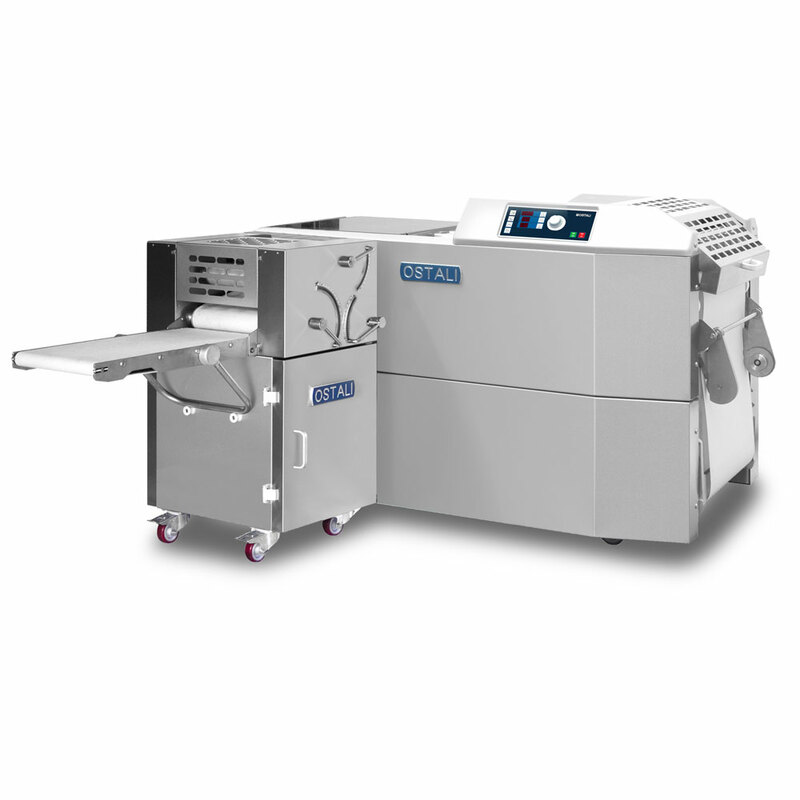 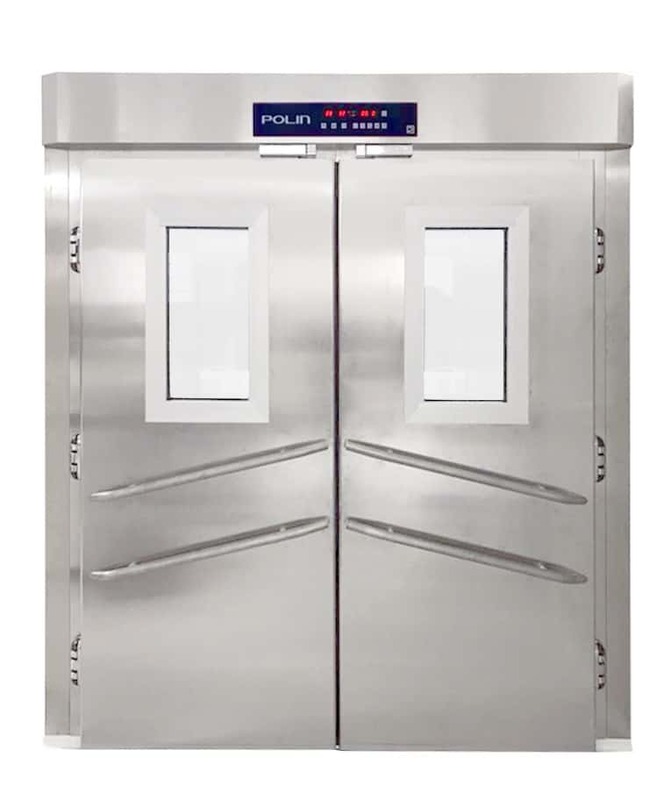 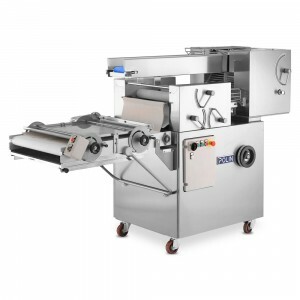 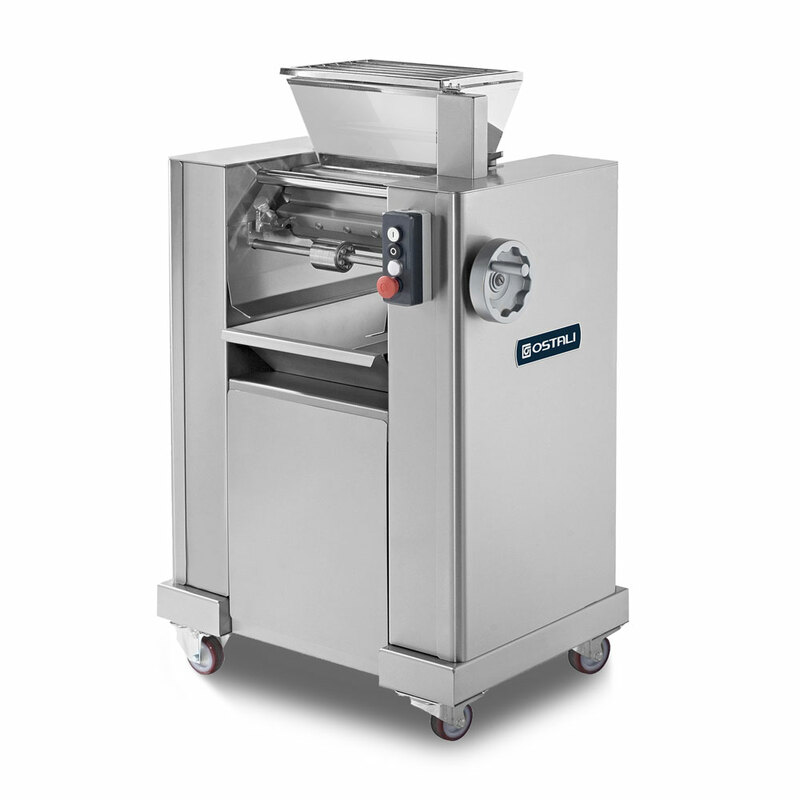 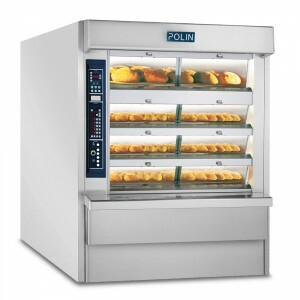 RotoAvant FB is the new Polin rotary oven designed to combine perfect baking and brilliant performance, with the added advantage of optimizing space in a workshop. 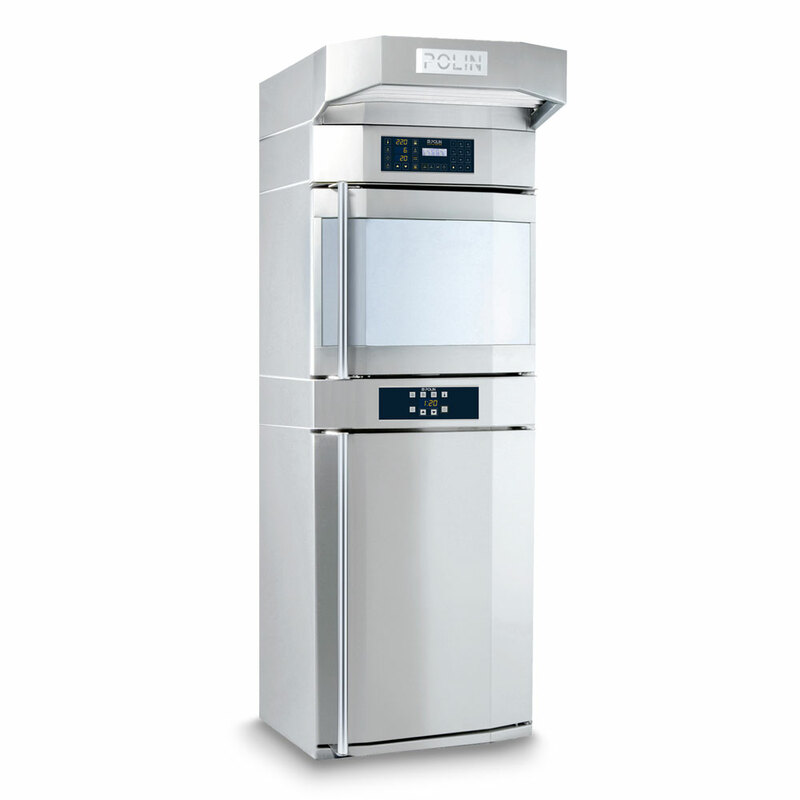 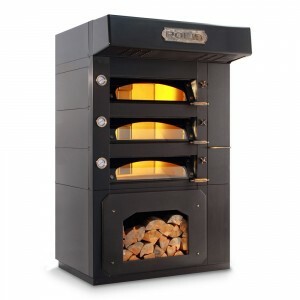 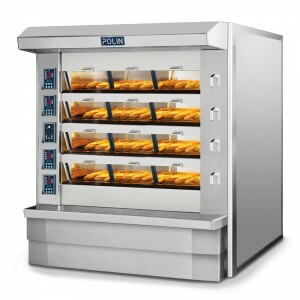 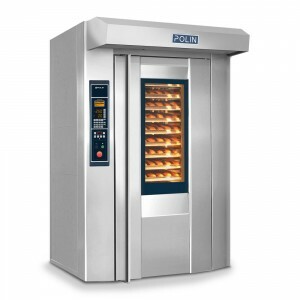 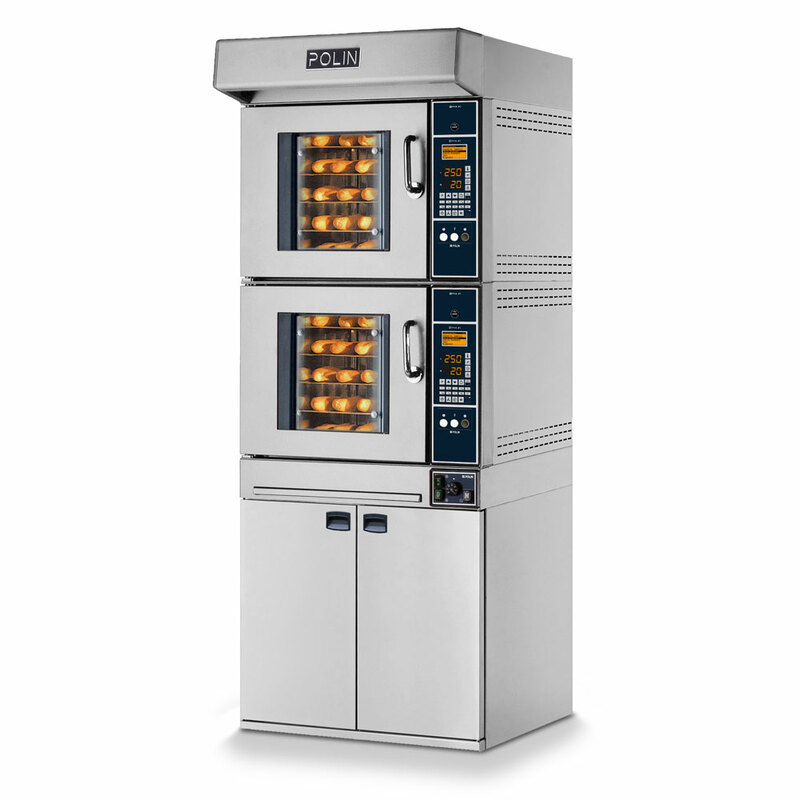 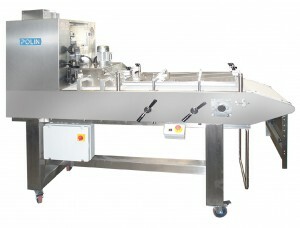 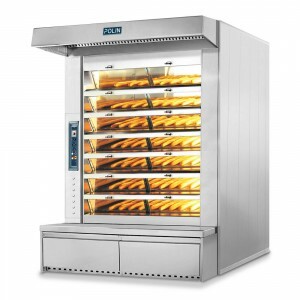 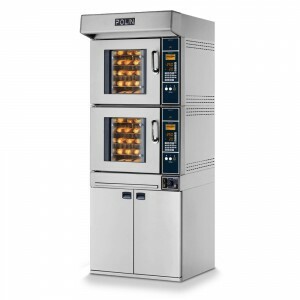 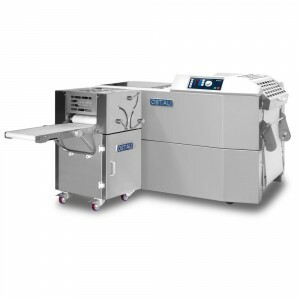 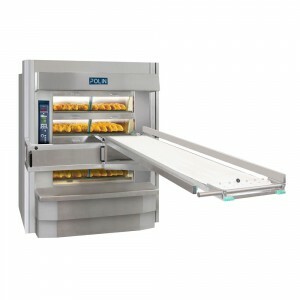 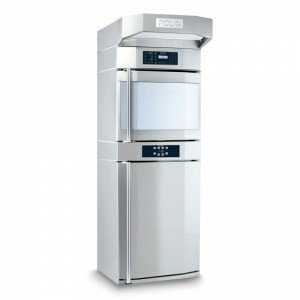 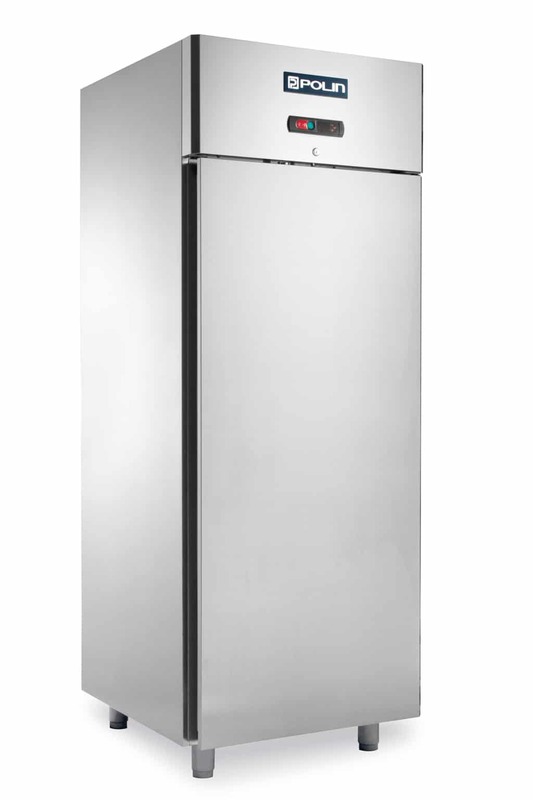 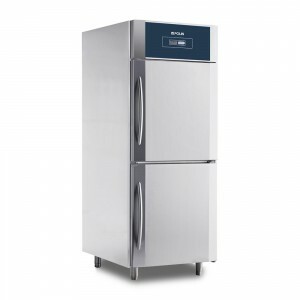 It features a set of advanced functions that further increase the performance of the oven and make work easier. 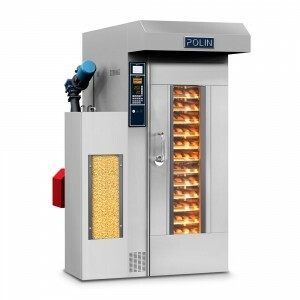 The versions available (Smart, Flex Energy, Hi Control) have been designed to meet all production requirements. 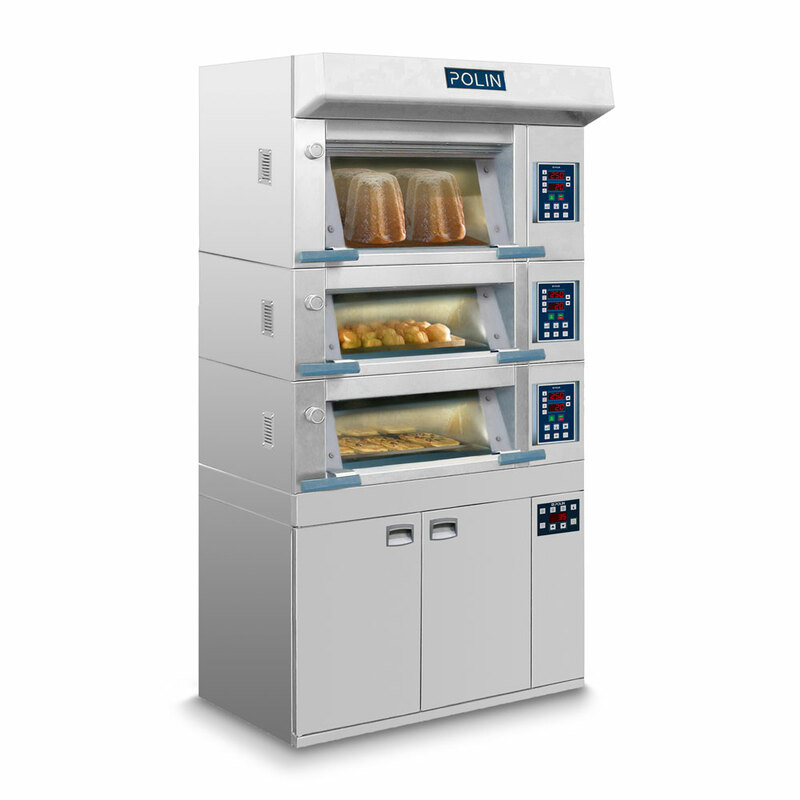 RotoAvant FB is also pre-set for BakeApp, the remote monitoring software for ovens.